Kristen Strader, campaign coordinator for the nonprofit group Public Citizen, says Facebook has proven it cannot be trusted with youth data in the past, pointing to a leaked Facebook report from May that promised advertisers the ability to track teen emotions, such as insecurity, in real-time. “Their response was just that they will not do similar experiments in the future,” says Strader. At the time, advocacy groups asked for a copy of the report, but Facebook declined. 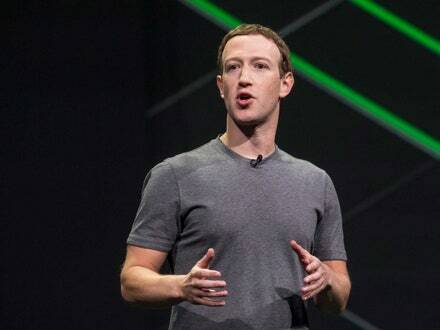 Several children-focused nonprofit groups endorsed Facebook’s approach, including ConnectSafely and Family Online Safety Institute (FOSI). Both groups have received funding from Facebook.